With mixed emotions, we have put Tiktaalik up for sale. It's currently advertised on: http://www.botentekoop.nl. 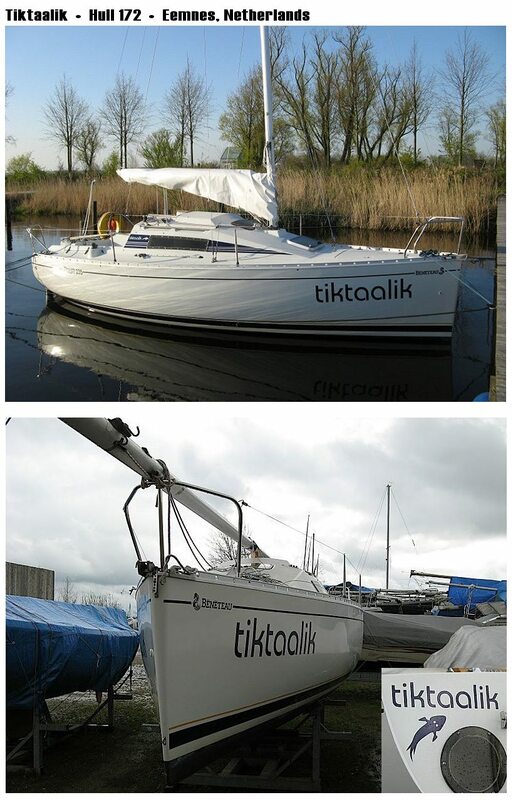 It has always been a been a pleasure to sail Tiktaalik. We love the boat's trimming options and speed in light weather. 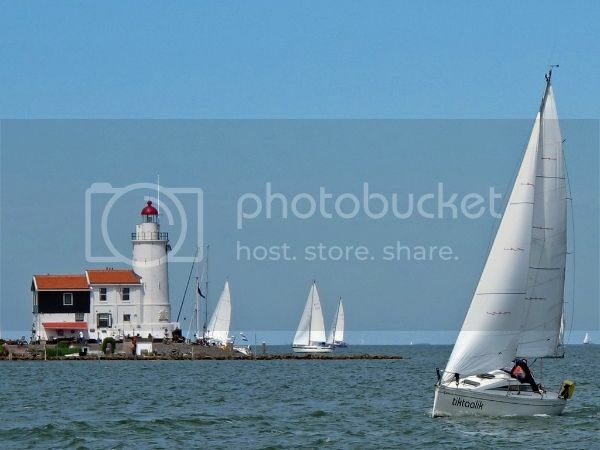 Even last ascension, we made a four day, 170 mile trip along the Dutch coast and inland great lake. As often with moderate winds, we progressed fastest and beat the 30+ft yachts in our group. It has been a lucky shot to choose a First 235, now 9 years ago. Although still a newby on this forum, we have grown to experienced sailors. Now the time has come to move on. More living room inside and a larger sailing range. We are after its larger brother, the First 305. We hope that with a bigger First, we do not trade too much of the pure sailing pleasures.